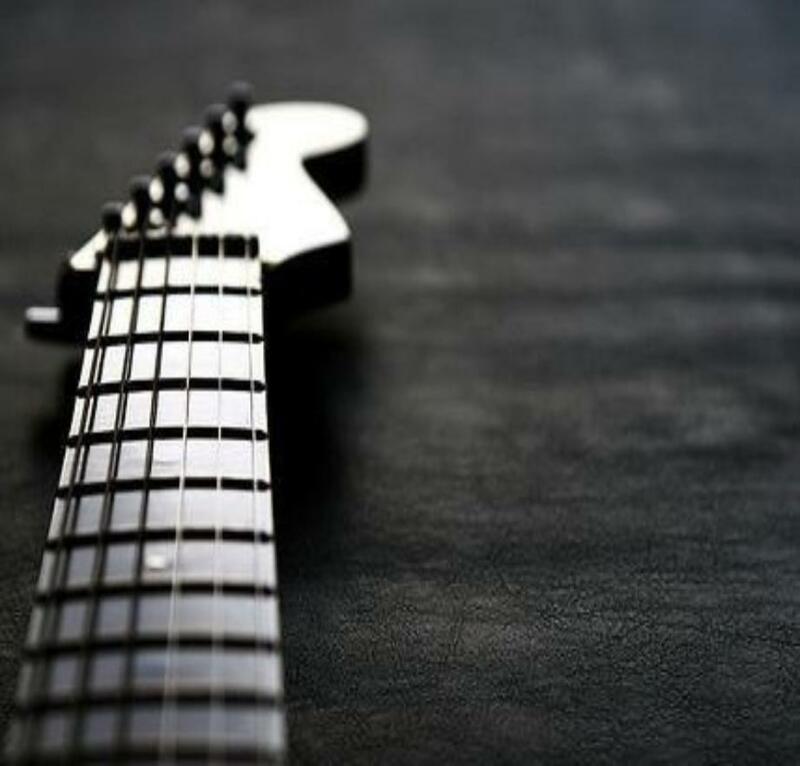 Building on the foundation of Guitar Chords, this course is the next level in approach to guitar study, one in which players focus on the individual notes that make up a chord, rather than on the chord's shape. Advanced Guitar Chords provide essential technical training that will improve your style, intonation, technique, time feel, and tone. The course starts where Guitar Chords leaves off—with an in-depth exploration into the construction of open triads, seventh chord structures, and inversions of complex chord forms. You'll move on to learn popular fingerstyle patterns, alternate tuning options, major and minor bebop scales and voice-leading through chord scales. Your studies will take you through a variety of genres and focus on a number of legendary artists and guitarists, including The Beatles, The Rolling Stones, Chet Atkins and Jerry Reed.